"Aftermath" initial thoughts & questions about Tom & Janine. Resurrection Revealed podcast episode #40, hosted by Troy Heinritz and Wayne Henderson. Troy shares some quick initial thoughts, and asks some questions, about Resurrection episode 9 of season 2, “Aftermath”! Your feedback welcome at (904) 469-7469 or via the feedback page. 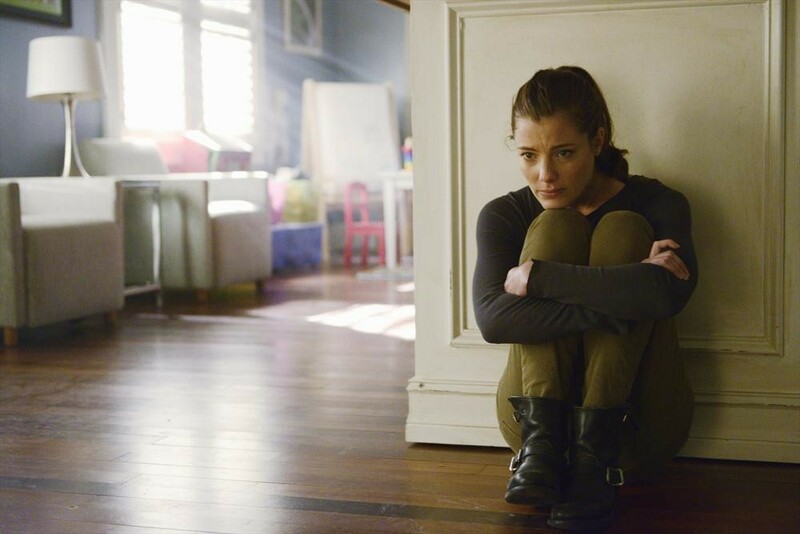 Initial thoughts and questions about ABC TV's Resurrection episode 2.09, “Aftermath”. Arcadians mourn the loss of one of their own. Bellamy and Maggie turn to an unexpected source for help. Pastor Tom RIP. Do you think he will Return? Were you surprised that Tom's wife, Janine, is drugging Rachael? What did you think of Margaret Langston cutting down her son, Fred, just because he wouldn't try to stop Henry from opening the factory again, and then cutting down Henry, as well? Was it Angela Forrester that put the medicine into Maggie's bag? Jacob and grandma Langston are missing! Will they both disappear?! Or, will just Jacob disappear? Or….will just grandmama disappear?!?! If you have your own podcast, track your podcast's iTunes and Stitcher reviews, from all around the world, with our affiliate link for the My Podcast Reviews service. Pastor should come back, it was not his time to go. Plus there are so many unfinished businesses with Janine’s insanity, Rachelle’s baby, and the town. Carl is right, Death and dying don’t matter anymore until it comes crawling to you. But if they really disappear, it will just give so much guilt, twice the pain of loss and bucket of regrets.